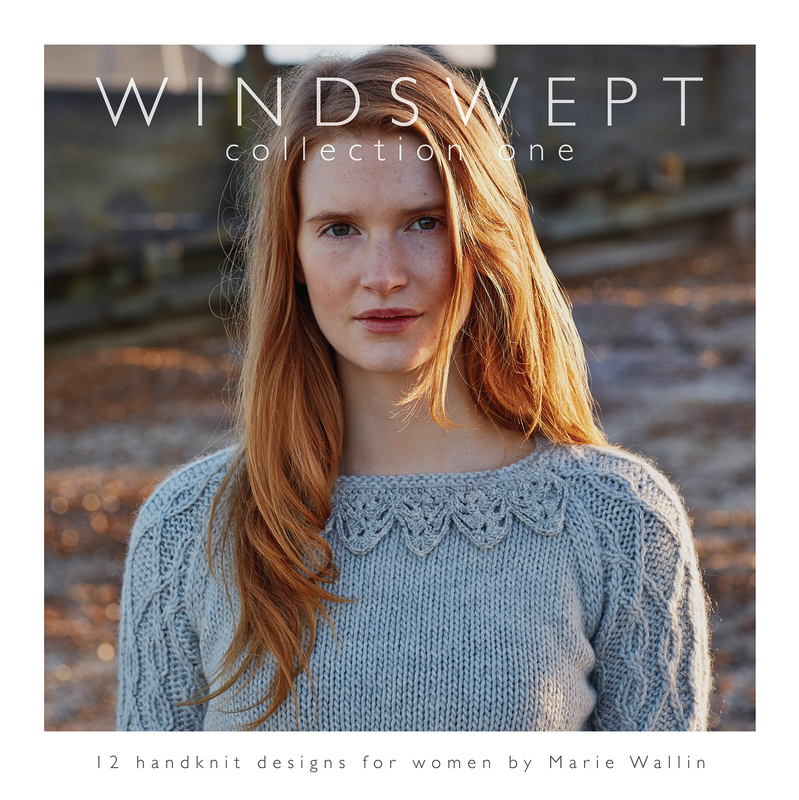 If you live near a Rowan stockist, you can pick up a copy of Windswept, handknit designs for women by Marie Wallin. 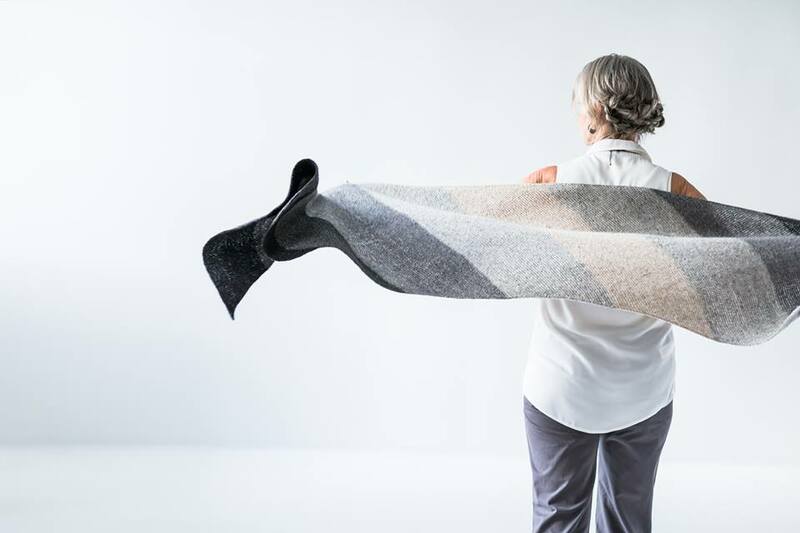 These twelve sweaters and accessories are completely gorgeous. You can even enter to win a free copy right here. Any mom would love a copy of Mia, a pattern book by Debbie Bliss. It features twelve spring and summer patterns for every member of the family. Photo from Quince & Co.
Or take advantage of Quince & Co.'s Mother's Day special on the Hudson cowl project kit and full-color print pattern. Pick yours up right here. Or grab a copy of Honey, a sunkissed collection with a 70's vibe. 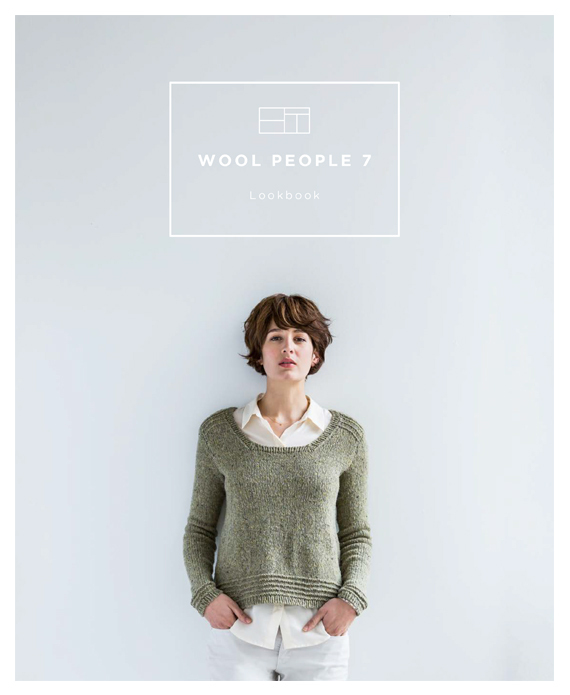 Kim Hargreaves' latest book contains 21 simple, stylish knits including textured sweaters, classic cardigans and contemporary accessories. Available online or from your Rowan stockist. And finally, if you're a knitter or crocheter, here's a gift that you may still have time to whip up! 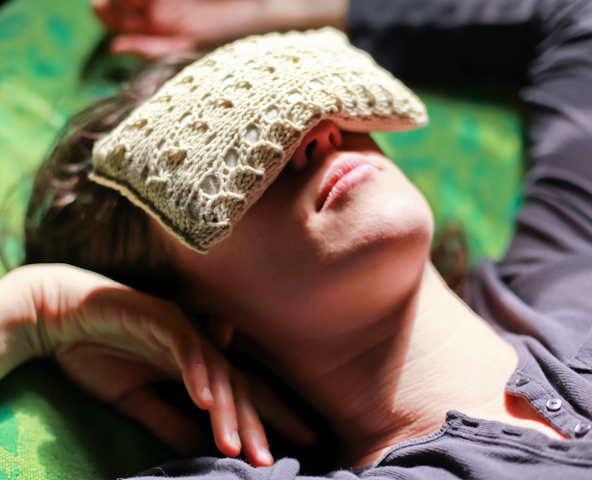 What mom wouldn't love an aromatherapy eye pillow? (I know I would love this.) This lacy pillow cover fits over an easy-to-make fabric insert filled with flax and lavender. Download the free knit or crochet pattern here. Happy Mother's Day to you – I hope you have a fabulous and relaxing weekend!